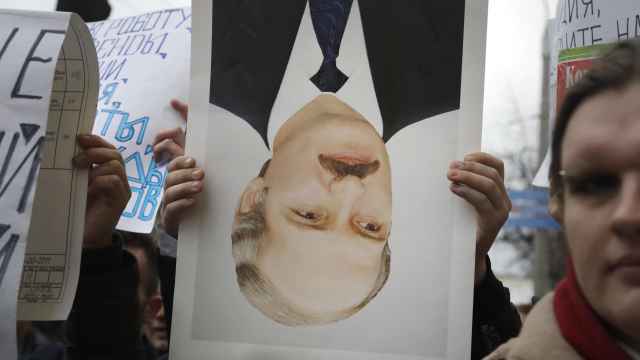 Belarus will seek better ties with the West even though this provokes "hysterics" from its traditional ally Russia, long-serving President Alexander Lukashenko said on Tuesday, a day after lifting a cap of five U.S. diplomats in his country. Belarus is trying to improve ties with the West after a number of disputes with Moscow, which has announced cuts to subsidies that have long kept the country of 9.5 million people in Russia's orbit. 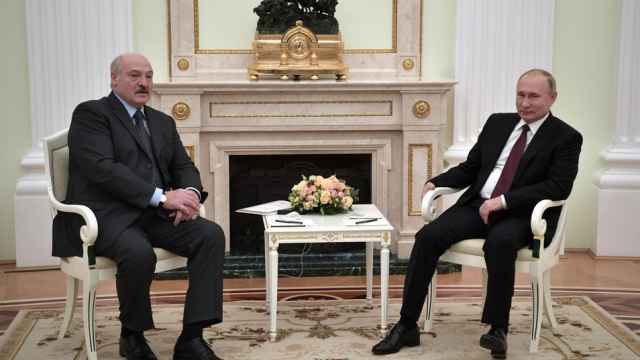 Lukashenko's comments suggested he had not ironed out differences with Russia's Vladimir Putin after several meetings, including on a Russian tax change which Belarus says will cost its budget $400 million this year. "Ideally, the western and eastern directions of Belarusian foreign policy should balance each other," he said, as quoted by the state news agency BelTA. 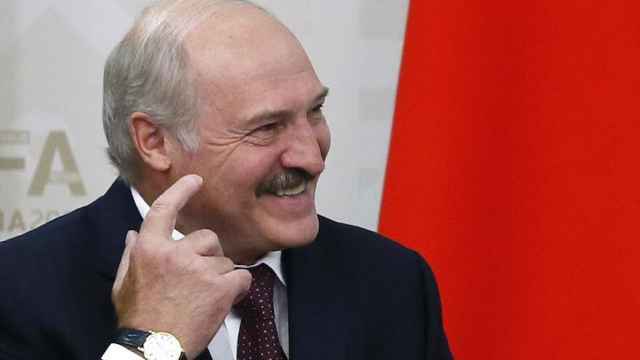 Belarus cooperating with the West "causes some kind of allergic reaction and sometimes hysterics from our main partner the Russian Federation," Lukashenko said. "The question is, why are you being hysterical?" Lukashenko has been in power for 25 years, making him one of the longest-serving former Soviet leaders. 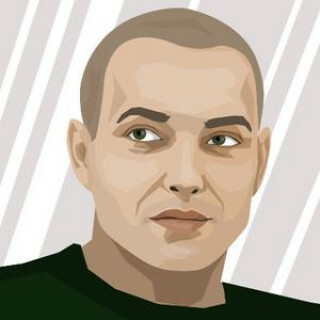 Throughout his rule, Belarus has generally been more closely aligned with Moscow than any other ex-Soviet state, while his lack of tolerance for dissent at home has made him largely a pariah in the West. However, he has shown increasing signs of seeking a thaw with the United States and European Union since 2014, when Belarus did not recognise Russia's annexation of the Crimea peninsula from neighbouring Ukraine. U.S. and EU sanctions imposed on Belarus over its treatment of Lukashenko's political opponents were mostly lifted in 2016 following the release of political prisoners and other reforms. A Brotherly Takeover: Could Russia Annex Belarus? On Monday, Belarus lifted a restriction that had capped the number of U.S. diplomats permitted to operate in the country at just five since 2008. The Belarussian Foreign Ministry said it hoped the move would "contribute to the further normalization of relations between Belarus and the United States." 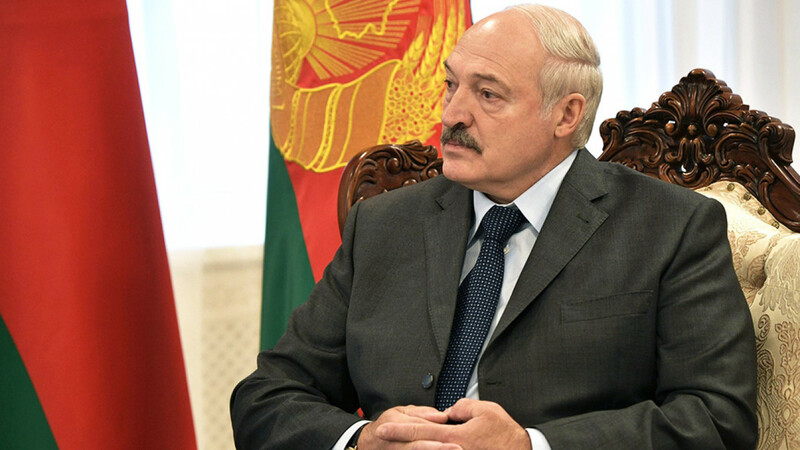 Lukashenko said Russian officials had sometimes set unacceptable conditions for Belarus, such as adopting the Russian currency or even merging with Russia. Russia has kept Belarus in its political orbit through subsidies and loans, but Moscow plans to phase these out to lessen the burden on its own economy, hit by Western sanctions. Russia, Belarus and Kazakhstan have a duty-free arrangement under which Moscow has been sending crude oil and oil products to Minsk with no export fee. Belarus then re-exports some of those goods, pocketing the associated charges. However, on January 1 Russia amended its tax code to halt those subsidies. Despite a rare act of conciliation by President Lukashenko, protests across Belarus continue, and the police are done playing nice. 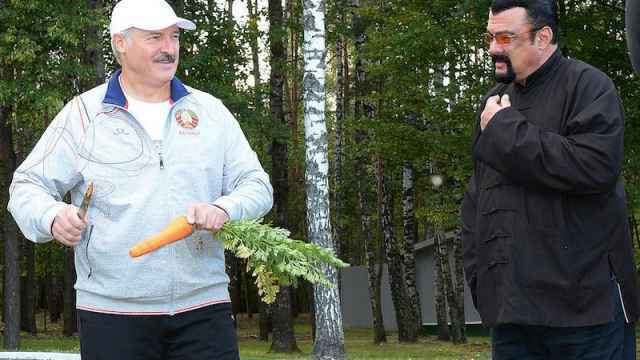 Belarussian President Alexander Lukashenko flaunted his country's agricultural output during a recent visit from American actor Steven Seagal.